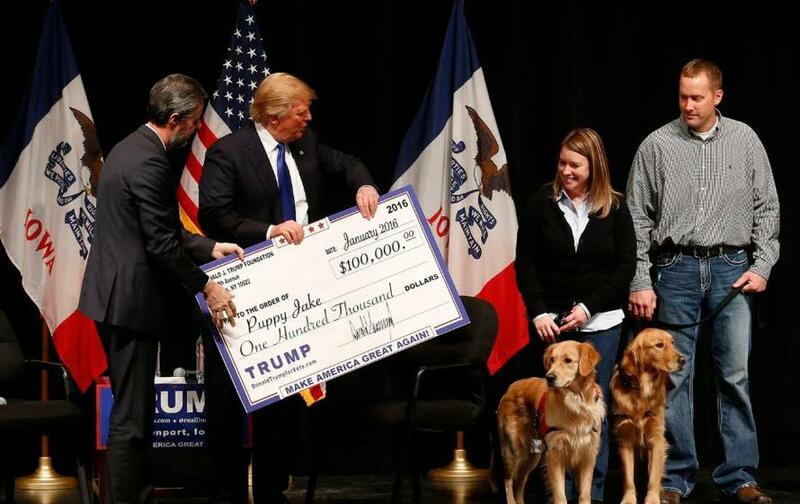 Trump Foundation Agrees To Dissolve Amid A "Shocking Pattern Of Illegality"
President Trump's charity, the Donald J. Trump Foundation, has agreed to dissolve amid allegations from the New York Attorney General's office that it engaged in a "shocking pattern of illegality." Attorney General Underwood’s lawsuit sought the dissolution of the Foundation under judicial supervision and with the oversight of the Attorney General's Charities Bureau. The lawsuit – which also seeks millions in restitution and penalties and a bar on President Trump and his three eldest children from serving on the boards of other New York charities – remains ongoing.